Here we feature articles/blogs related to oral health, oral hygiene & many more! 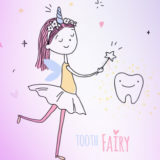 Tooth fairy’s fondness for kids is no hidden secret, she continues to replace their lost baby tooth with a small reward. She is here to enlighten parents on how to nurture their child’s dental health. 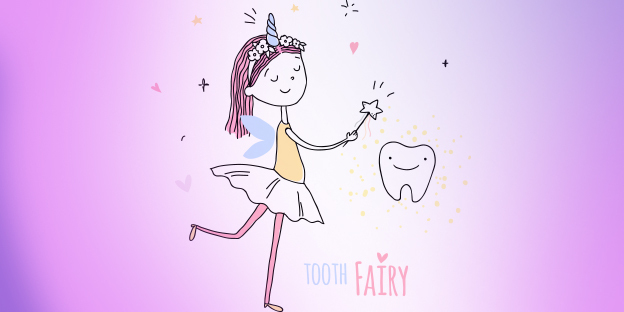 While you explore the dental tips for your kids, keep them engaged by clicking here and downloading a fun coloring sheet by Tooth fairy. Oral health plays a pivotal role in the overall wellbeing of a woman’s health. Its importance for comprehensive physical health cannot be stressed upon enough. Bad oral health patterns can prove to be highly harmful; they may bring about many negative changes to a woman’s health during her lifespan. 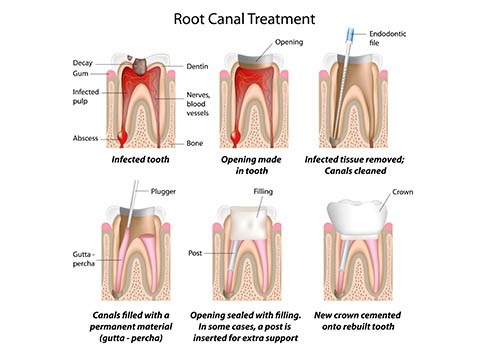 Root Canal is a procedure to remove bacteria and dead tissue from inside the tooth. This treatment is used to repair and save a tooth that is badly decayed or becomes infected. With the advancement in technology, getting a root canal done has become much easier than ever before. "Your appointment for wisdom tooth extraction has been booked.’ This message can qualify as the world’s shortest horror story! Jokes apart, many people (read adults) freak out when it comes to getting their wisdom teeth removed. If you are one such individual, then you have landed on the perfect article. Read on and enlighten yourselves. 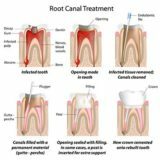 Why should an endodontist do your root canal? 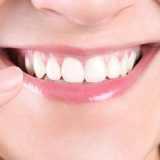 When we think of teeth, we very often picture the hard, pearly-white parts that brighten up the smile. Yet, there's significantly more to our teeth than what's obvious at first glance. Deep inside our teeth lie canals and sensitive tissue like blood vessels and nerves which sometimes gets damaged. This harm causes immense pain and is called as root canal. What happens if you don’t replace your missing teeth? A missing tooth can have an impending effect on an individual’s well-being. Facing trouble while eating might be the primary reason for discomfort. Eating concerns may arise due to missing teeth but there is a greater distress that needs to be addressed. A root canal is considered to be the last step to save your tooth. And once you have undergone this complex procedure, you think you have run a prickly marathon. Unfortunately, not all root canal procedures see the light of the day. You may realize that the pain has surged after many months or even a year after the root canal or an endodontic treatment. What could be the possible reasons for an endodontic re-treatment? So, what does endodontic retreatment involve? After the removal of canal filling, the endodontist may examine your tooth meticulously to watch out for more anomalies in the anatomy that needs to be fixed. Next, the endodontist will fill and seal the canal with a temporary filling. After your endodontist completes the retreatment, you will have to visit your dentist to place a new crown on the tooth in order to protect and restore it to its full capacity. Well, there is a high possibility that after endodontic retreatment you could save your tooth for an entire lifetime. A new era in dental equipment has definitely arrived. Advanced and finer dental technology have found a way to reach us through treatments. In fact, the techniques used by your endodontist may vary in comparison to the previous visit, as he/she has access to advanced techniques today. A root canal treatment in Pune will breathe new life into your battered tooth. Come experience the magic with the help of cutting-edge technology from Dental Sphere. For more information visit at www.dentalspere.in or email us on care@dentalsphere.in. You may have one or two missing tooth but you may not have thought of replacing them. That could be because you haven’t faced any serious problems till now. And it might also be that you aren’t aware of the future implications of this – at least not beyond the appearance factor. One of the most effective teeth replacement method to restore health, function and beauty to your smile involves a modern treatment known as Dental Implants. As a tooth replacement technique, it’s impossible to find a better solution than Dental Implants, simply for the secure and permanent solution they offer. What if you don’t do anything about your missing tooth? A look at the mirror and you may discover that missing teeth make you look older, and some may think less attractive. You may also experience additional health issues like diabetes, nutritional changes, coronary artery disease, obesity and some kinds of cancer. You may also face bone loss if you don’t replace a missing tooth. This is called bone resorption. Osteoclasts break down the tissues in your bones which releases the mineral and transfers the calcium from the bone tissue to the blood. Since the implants are biologically integrated into the jaw via osseointegration, they provide stability to the facial structure while preventing progressive bone loss and gum recession. The empty space created by the missing teeth can cause the neighbouring tooth to become loose and even shift in the process. This can cause a faulty bite and lead to TMJ, a dysfunction of the joint that attaches your lower jaw to your skull. Cosmetic dental implants has the ability to give you the most natural looking teeth in the world. After a porcelain restoration, the prosthetic teeth can mimic the translucency of natural enamel, making the implant-supported restoration virtually indistinguishable from real teeth. 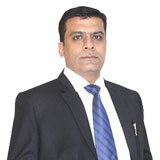 Whether it’s for the best smile makeover in Pune, a dental implant, routine dental check, a root canal, alignment of teeth, bleeding gums or any other periodontal disease treatment, you may visit our website for more information at: www.dentalspere.in or email us on care@dentalsphere.in.